We all hope that our teeth will last a lifetime, but sometimes things happen, and we are left with some missing teeth. 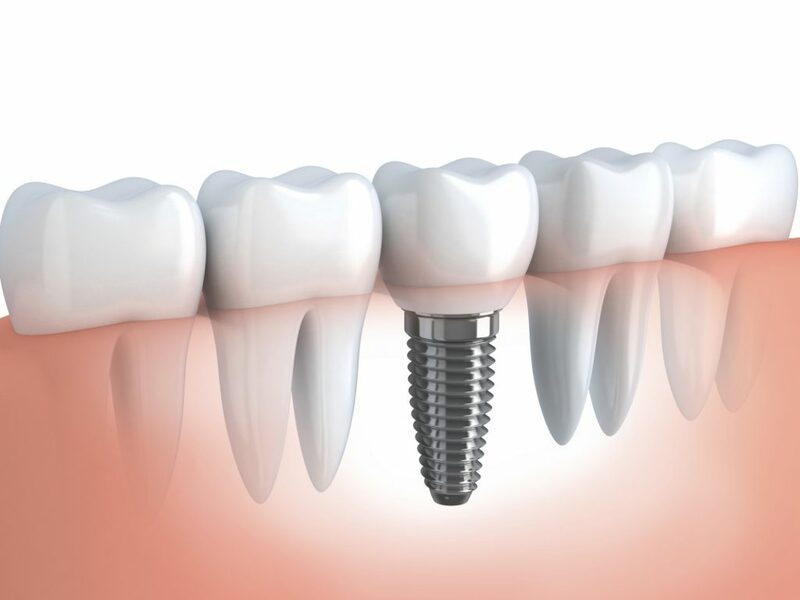 Because having missing teeth can cause additional issues, your Tyngsboro dentist will likely suggest getting dental implants. A permanent option than having to wear dentures, full arch dental implants are a great way to achieve a natural looking smile. There are a number of options when it comes to dental implants – removable and non-removable – and both have their own advantages. Semi-removable prosthetics means that the prosthesis (the teeth) are non-removable by the patient but can be removed by the dentist if necessary, making this variation a great option for many patients because it is so no muss, no fuss. Another advantage are the various materials that can be used. Some options include an acrylic denture with acrylic teeth, or mental reinforced porcelain gums with porcelain teeth. 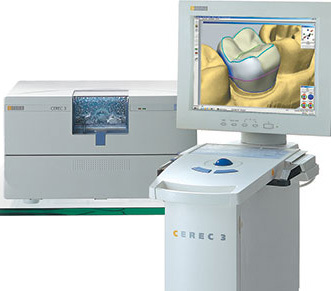 The semi removable option is often used when there is a lot of bone loss and extensive areas of the gums are replaced in addition to the teeth. 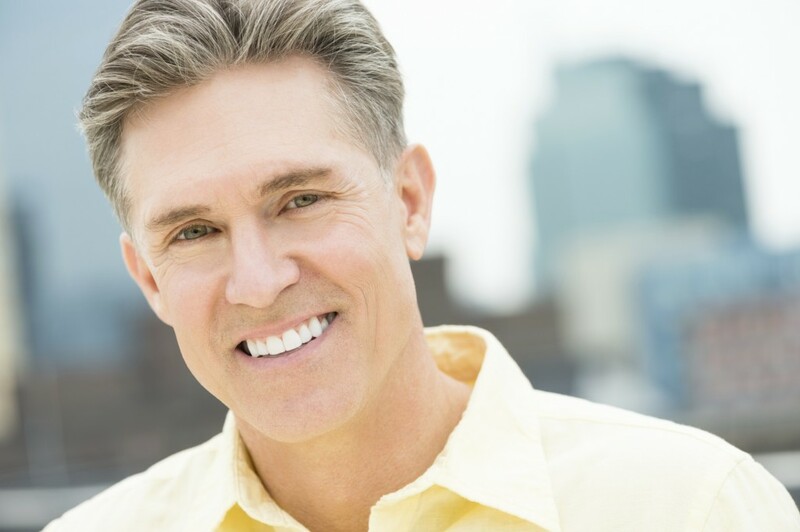 Full dental arch implants that are non-removable are the ultimate permanent replacement option. Unfortunately, not everyone is a candidate for this version because there needs to be enough bone and there needs to be enough implants to support the prosthetics. 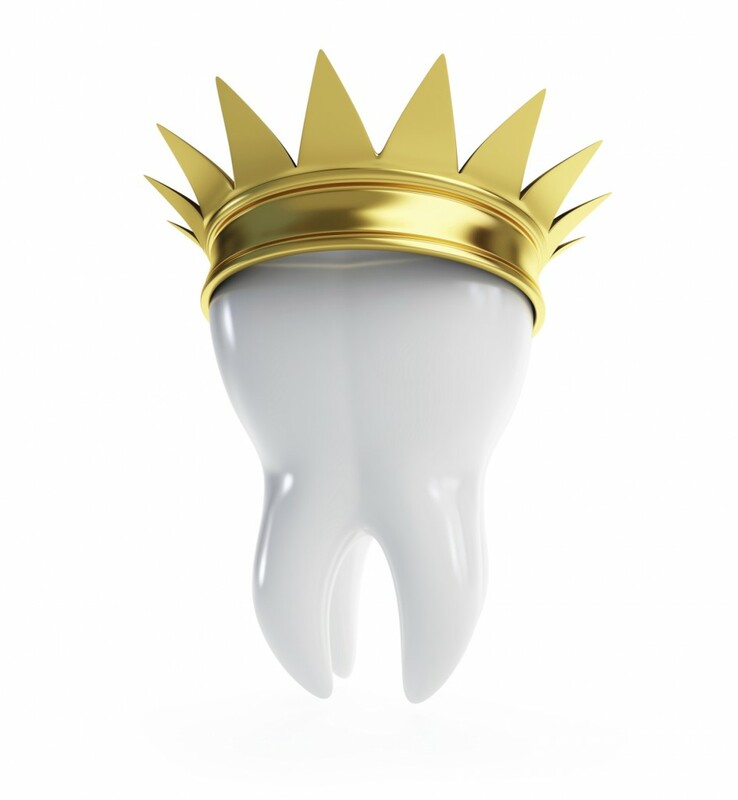 Usually each replaced tooth has an implant and crown. Bridges can also be done where some teeth are attached to the adjacent implant teeth and therefore fewer implants are required. 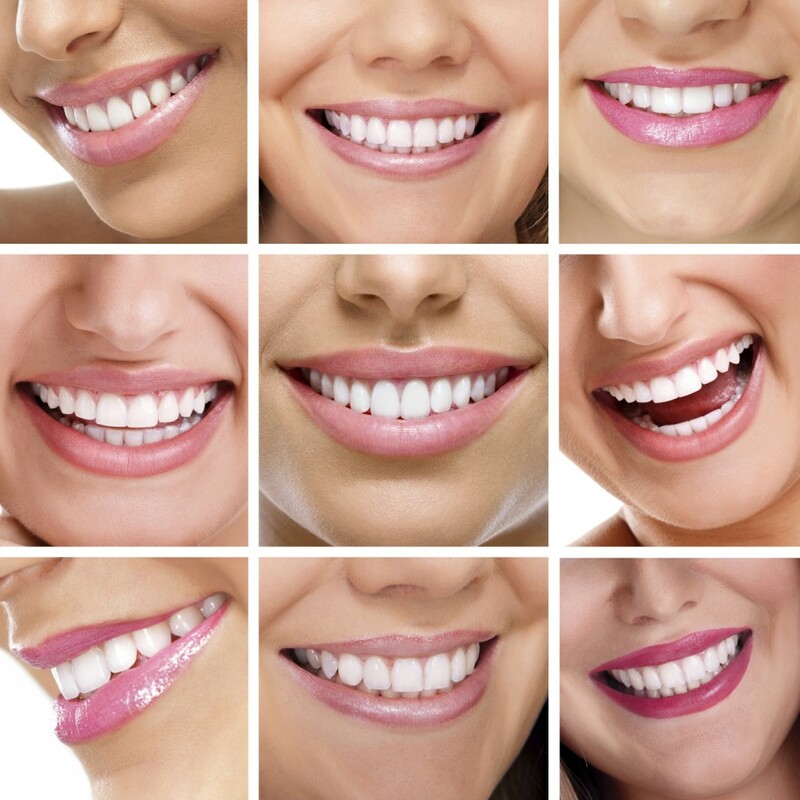 There are many factors that influence a successful result, including bone quality and quantity, bite, opposing dentition and habits such as bruxism.